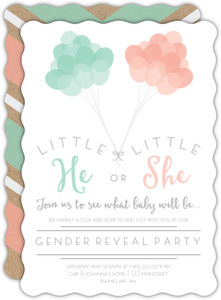 It's a girl! 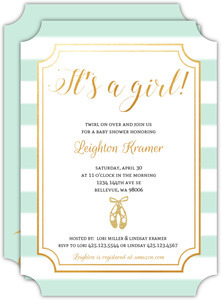 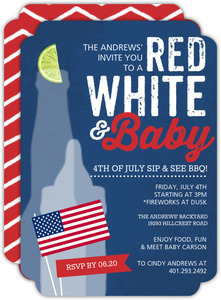 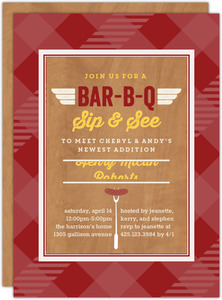 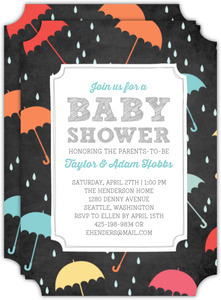 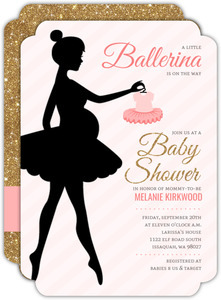 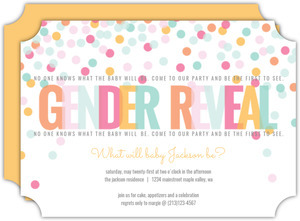 Invite everyone to celebrate at your baby shower with the Pink Blossoms Baby Shower Invitation. 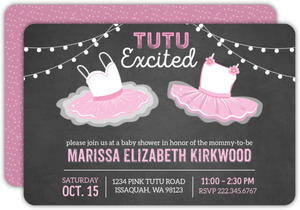 This pastel invite features pink flowers and a grey text that can be fully personalized with your party details. 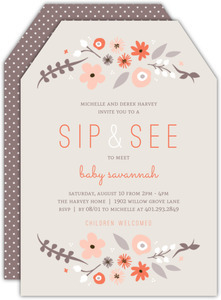 The soft peach background is the perfect mix of feminine and girly. 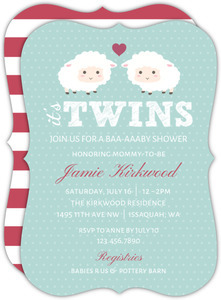 Throw a baby shower to remember for your little one! 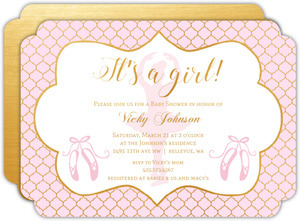 This Pink Blossoms Baby Shower Invitation is one the of the many designs in our Baby Shower Invitations collection. 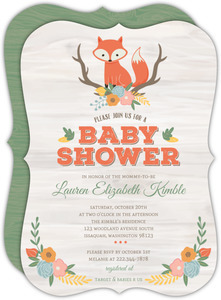 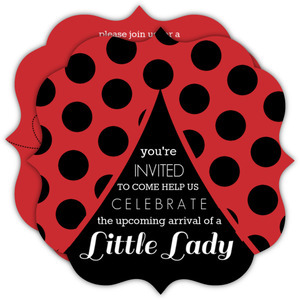 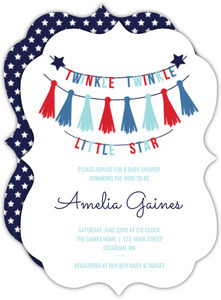 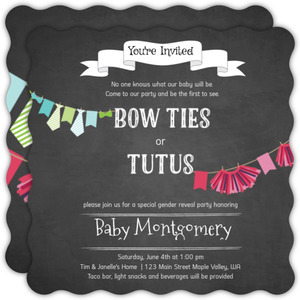 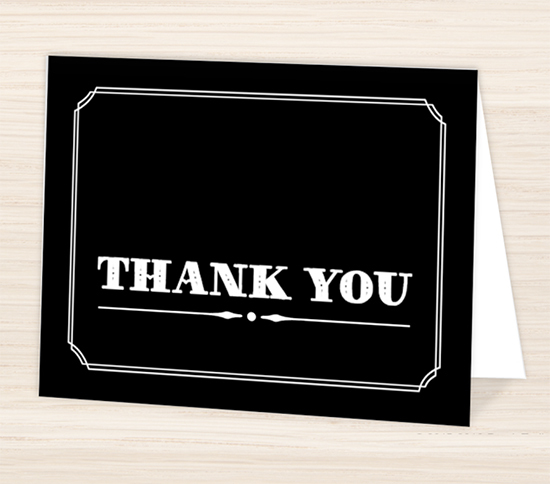 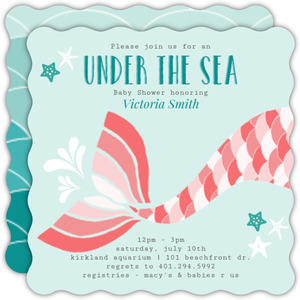 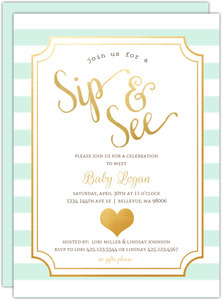 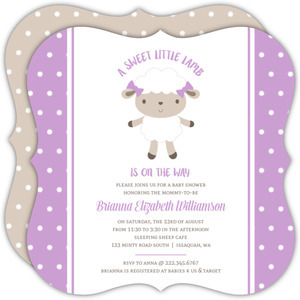 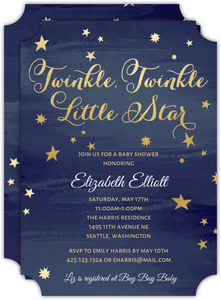 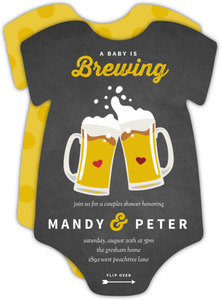 If you don't see a design in our Baby Shower Invitations collection that you like, please let us know what you have in mind and we will be sure to add it as we refresh our collection.